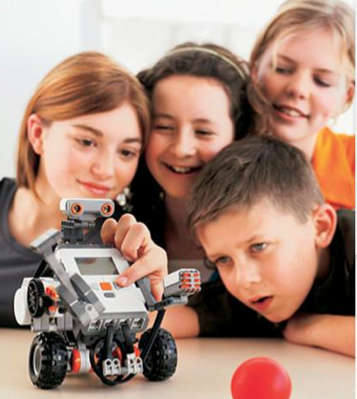 An excellent way to cultivate interest in Science, Technology & Engineering as well as encourage problem solving skills, teamwork & creativity is to design, build and program working Robots. 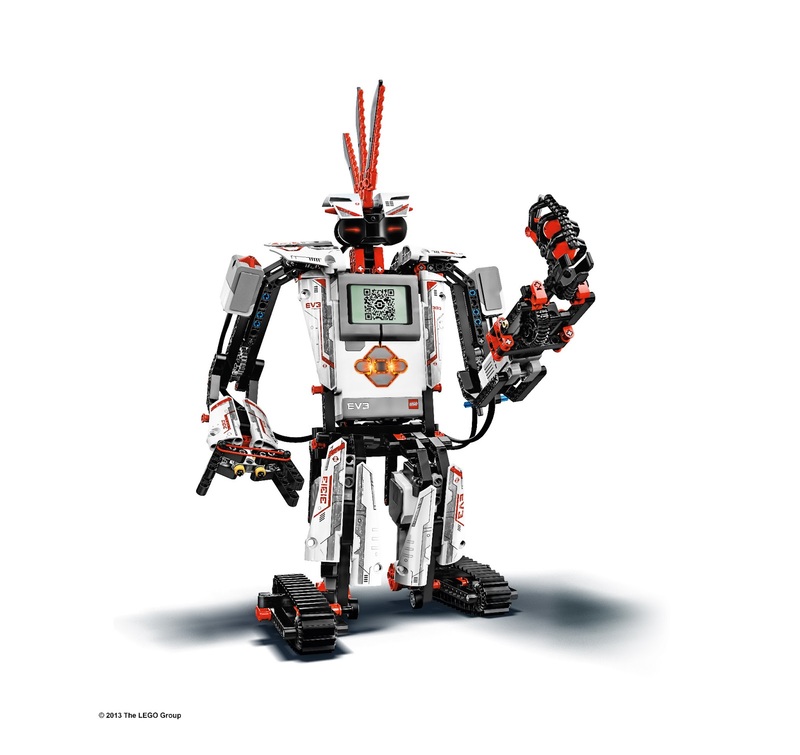 Create LEGO Robots that do interesting tasks such as traverse a maze, climb stairs or walls. Create your own drawing and watch it move! Unlock your inner animator with SCRATCH, BLENDER & MAYA. 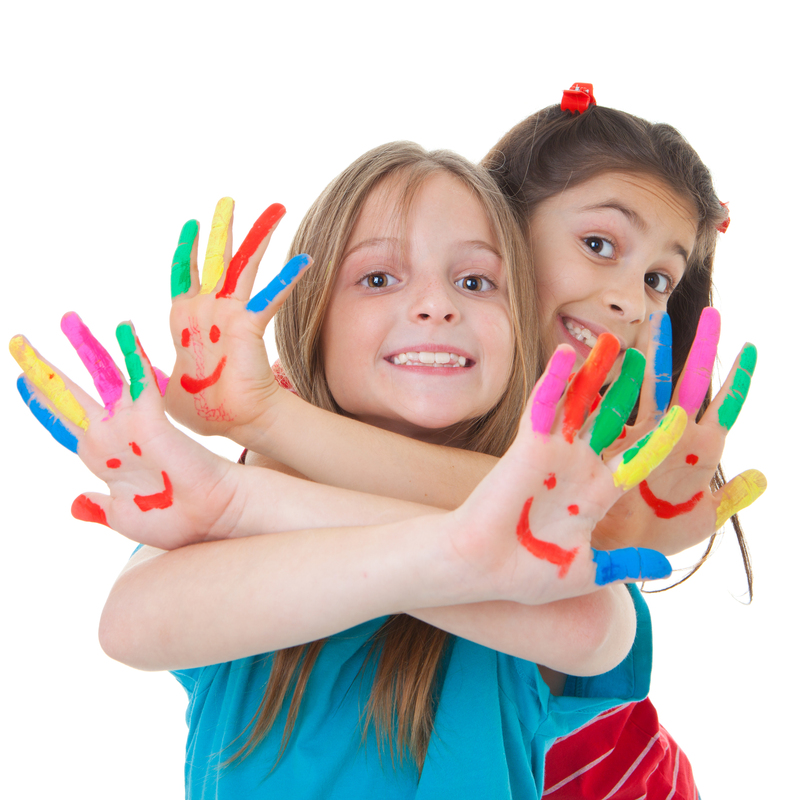 Animation programming and our project-based learning curriculum develops critical thinking and creativity. Retain attention span with a constructive activity for long periods of time. Children love electronics! It is a relevant and rewarding subject, and many take it beyond the classroom into extra-curricular activities. 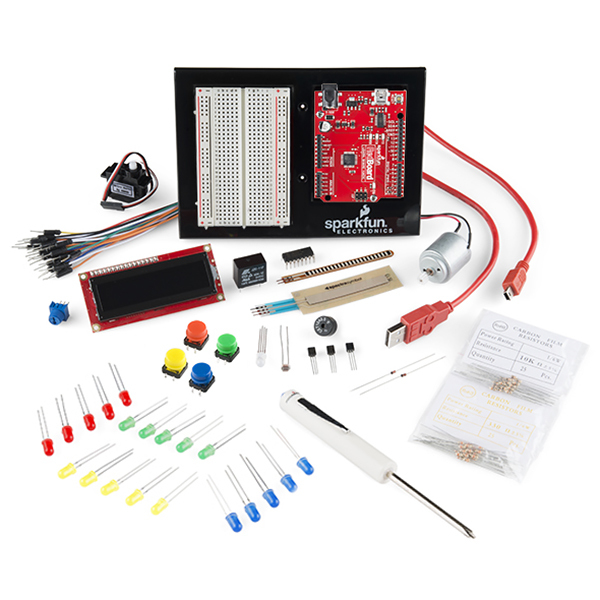 Learn the basics of using electronic components, electro-magnetism, Motors, Solar cells, AM Radio's, Electronic Pianos, Walkie-Talkies, Arduino Experiments. 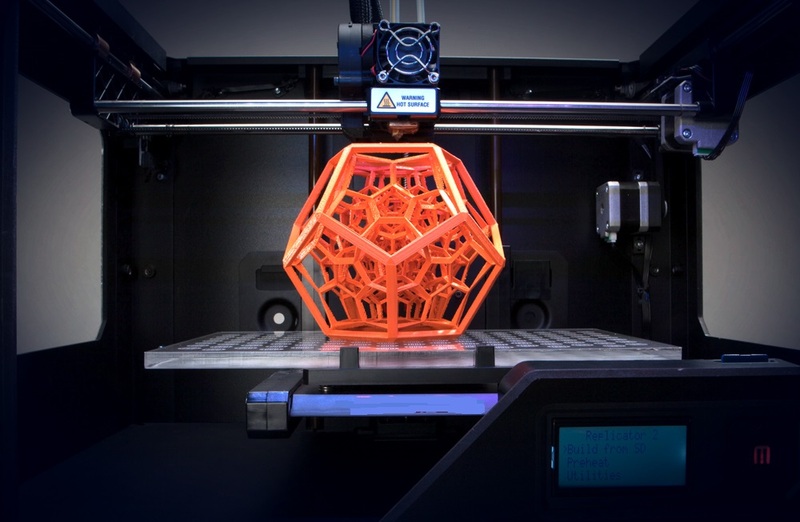 This revolutionary course makes the world of 3D printing â€” what once felt like the stuff of science-fiction â€” accessible to younger learners, while providing a foundation in critical technology and engineering skills. Now, children everywhere can learn to conceptualize, design and print in 3D! Being able to use the Internet and operate computers is one thing, but it is just as valuable to teach students how to code. Giving students an introduction to programming helps peel back the layers of what happens inside computers and how computers communicate with one another online. 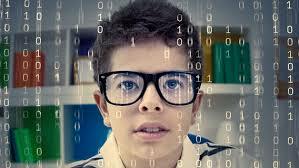 Programming also teaches other important skills, including math and logic. This amazing class teaches the fundamentals of aerodynamics & flying. Students build model planestest their models with different designs, explore how to make them fly longer distance and carry loads. Then they build a complete Remote Control plane with controls. Students fly them on a simulator and then fly outside. 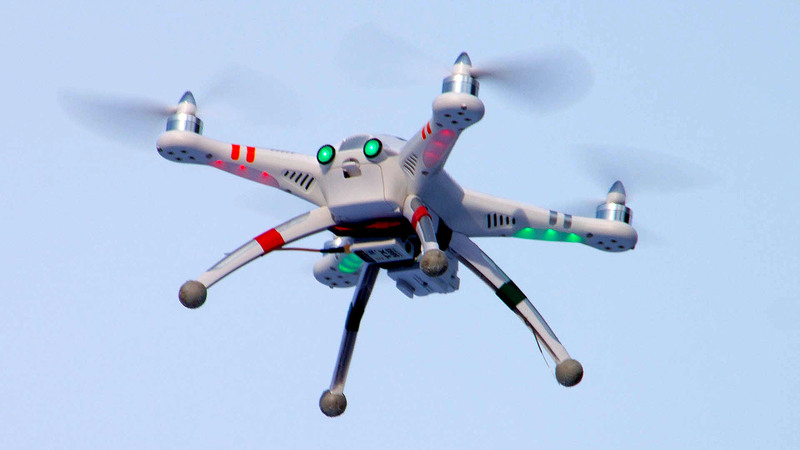 Build a load bearing fully functional QuadCopter which flies using remote control & takes aerial photos.